Hailey obtained a Master of Science in Audiology from Dalhousie University. 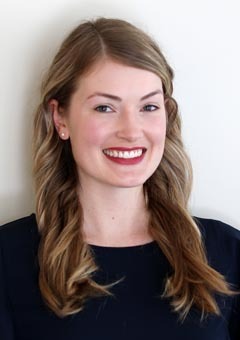 She has comprehensive experience evaluating, counselling and dispensing hearing aids to medically complex pediatric and adult populations while working at Toronto General Hospital and SickKids Hospital. She also holds Lecturer Status at the University of Toronto and has given lectures to audiologists, physicians and ENT residents. Hailey also values community outreach and has taught healthy listening habits and performed hearing screenings for children at elementary schools.